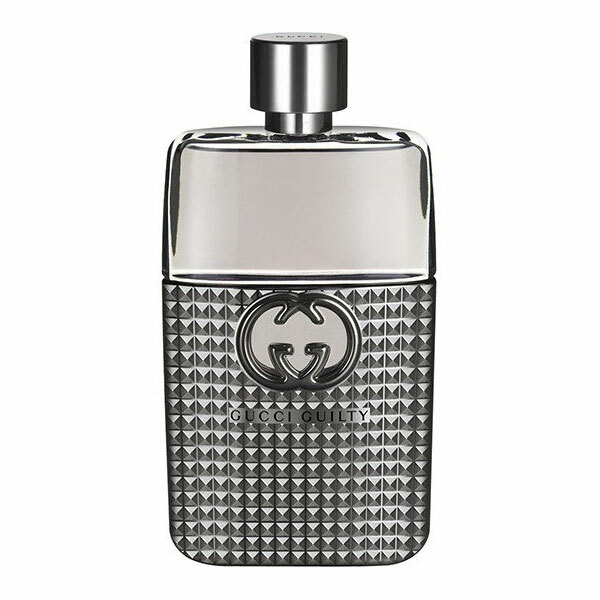 There are 45 reviews of Gucci Guilty pour Homme. Soapy, fresh, not offensive, safe for work. Not particularly memorable or intoxicating. Stays a sample. Fresh clean masculine 10 years to soon maybe is the opening 15-20 mins kind of smell like a bad cleaner yes but is that what the fragrance is? No it's a creamy lemon freshness I've never came across before don't judge based on opening because if you do you will hate the scent let it develop and you won't be disappointed. It has Mont Blanc individual vibe but way fresher on my skin at least can be worn any season and casual would be best occasion the downfall is longevity and sillage but the smell is great worthy of the discounted price now for a bottle. I really enjoy this scent as my go to office scent. It is very safe and it is a reliable compliment receiving scent. However, for me the longevity on this one is by far the worst I've experienced. I am lucky to get 2 hrs before I have to bury my nose in my arm to smell it. For longevity reasons I cannot give this frag a positive rating. I really liked this a few months ago but now I'm just "ok" with it. Reminds me of a nice body spray smell, and it might get compliments as it is safe and crowd-pleasing. Sillage is decent and longevity is 8+ hours on me. For some reason, "cologne guy" comes to mind when I wear this. Gucci Guilty Pour Homme Samples?